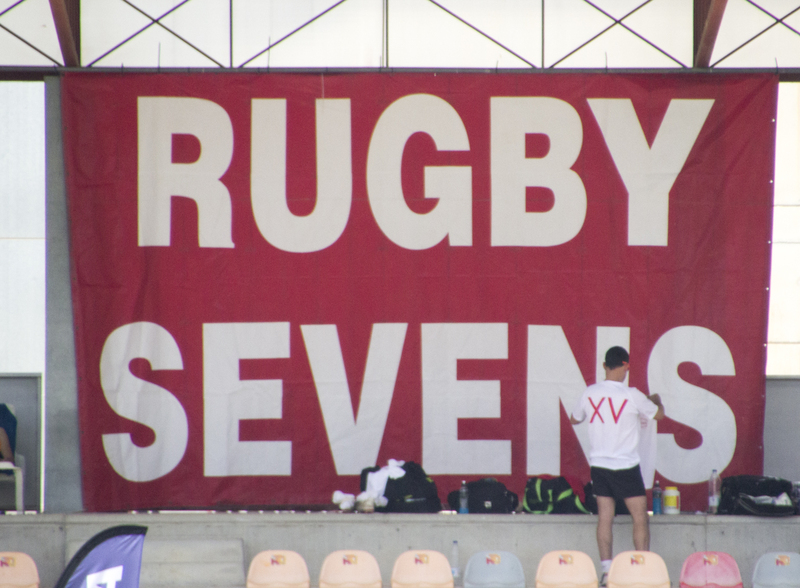 It’s the time of year when fans of Rugby Sevens head to Benidorm! 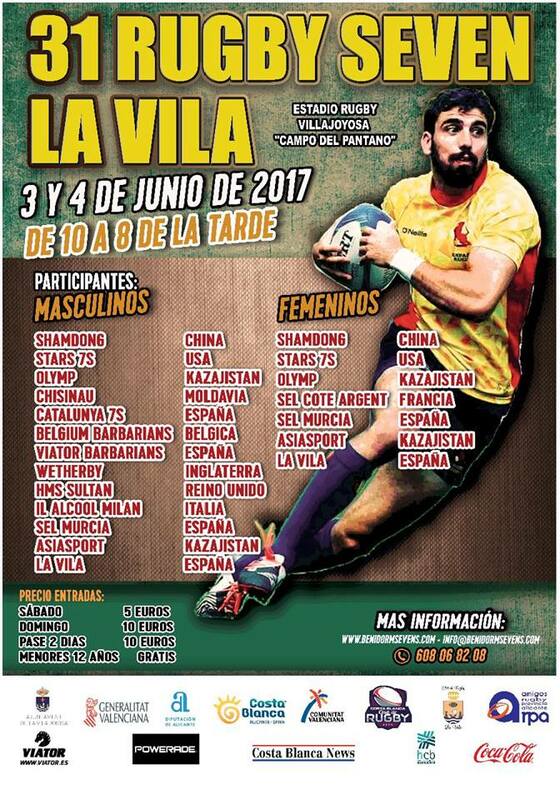 Once again La Vila Rugby Club will host the Benidorm 7s International Rugby tournament. It’s a bit later this year with the event taking place on Saturday 3 and Sunday 4 June. Last year was a breathtaking event with Morocco’s Olympic squad winning the international tournament. Of course, since then the sport has really taken off in Spain with the national team, both men and women, qualifying for the Olympic Games and putting up great performances in tough groups alongside the world’s best players. 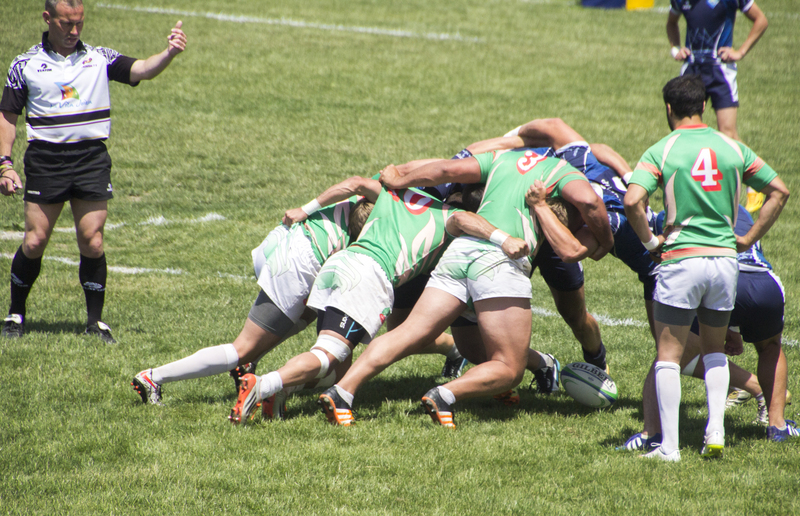 This year British fans can cheer on two teams as there are representatives from Wetherby and also from HMS Sultan. 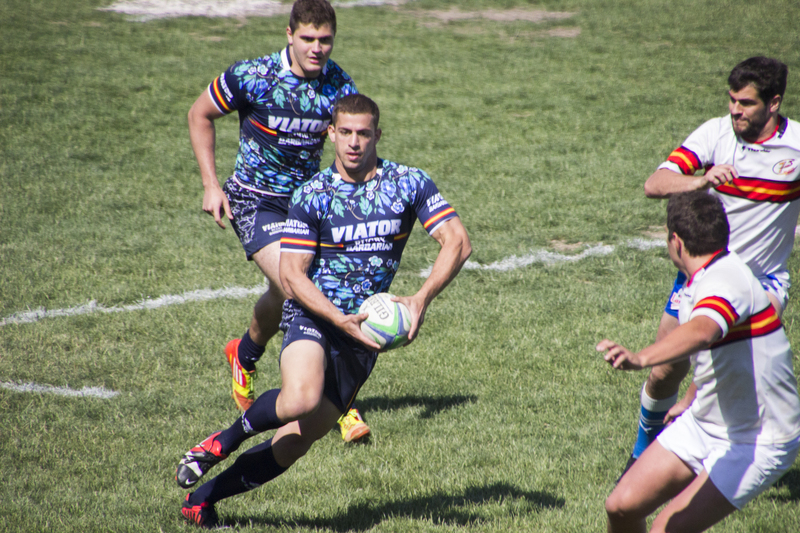 Of course, it would be rude not to cheer on hosts La Vila too. Finals day on Sunday will cost you just €10, and you get Saturday’s entry free! If you can only make the Saturday, you can go for just €5. Matches will be played from 1100 until 2000 on Saturday and from 1100 until 1900 on Sunday. The Finals will begin at 1700 on Sunday.